Tello is an MVNO operating on Sprint’s network. The company prides itself on having no contracts or hidden fees, like many prepaid companies, but also combines basic plans with a build-your-own-plan concept to give customers plenty of choices. Currently, available through February 12, Tello is running a promotion with a couple discounted data options. ECO Mobile, an MVNO operating on 3 of the 4 main carrier networks, recently increased data allotments on most of it’s plans. This is just after the company added two new plans, geared toward the low data user, so it looks like ECO Mobile is now trying to appeal to the high data user as well. Ultra Mobile, a T-Mobile MVNO, recently added more data to most of its plans along with a few other minor changes. It isn’t what you usually see when getting more data, though, as Ultra Mobile added data at 3G speeds instead of the typical 4G speeds. 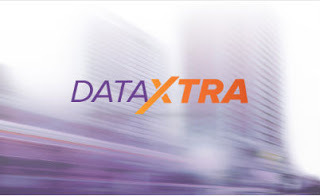 Not only does this make plans a little more difficult to look at and understand, it’s increasingly complicated since Ultra Mobile had just introduced “Data My Way” which allows customers to control their data speed and help conserve. Mint SIM, a subsidiary of Ultra Mobile operating on T-Mobile’s network, sprouted up recently and is ready to make some deals! This MVNO offers a few different sets of plans, for either one month, three months, six months, or a year. And, for a limited time that is not specified, Mint SIM is offering 3 months of service for the price of one. This promotion has been going on since before the holidays, so I imagine it’s ending soon. Since there are constantly new MVNO’s popping up, some of which are pretty short lived, I thought it best to do an overview of the company. EcoMobile, an MVNO operating on 3 of the 4 main carrier networks, recently added two new plans to its lineup. These plans are lower cost than what is currently in place, and seems to be geared more to the low-data user. All of the plans are available on Sprint, Verizon’s, and T-Mobile’s network. Lycamobile, a T-Mobile MVNO, is currently running a promotion that will get you double data on a couple of its plans. From now until January 31, new customers activating a line on either the $35 or $45 plans receive double the data on their first month for no extra charge. A smaller T-Mobile MVNO, SpeedTalk Mobile, was recently brought to my attention as being a great option for customers who don’t use their phones constantly. More and more prepaid companies are gravitating to the high data user and trying to give you more bang for your buck that those who need only a few minutes or texts are becoming overlooked. 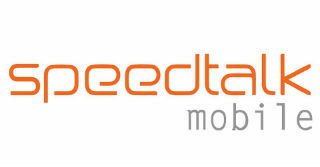 With that thought in mind, today I’d like to do an overview of SpeedTalk Mobile. The company has four different sets of plans available, three of which appeal greatly to customers who don’t need unlimited everything. Page Plus, Verizon MVNO and Tracfone subsidiary, has recently made some effort to keep with the competition. Many prepaid companies have been increasing data allotments included in plans, as customers seem to be needing internet access more than ever before. Recently, T-Mobile MVNO Lycamobile made some improvements to its lineup of plans. The company increased data allotments on 4 of its plans and made quite a few improvements to its international features as well. There were enough changes made that I think its best to do an overview. H2O Wireless and EasyGO, both mobile subsidiaries of Locus Telecommunications, recently made some changes when it comes to data allotments. It is a little bit strange, though, that while H2O increased its data allotments, EasyGO actually decreased the amount of data that comes on the $10 add-on card. Today, we’ll look at two companies – AT&T and T-Mobile MVNO Jolt Mobile, and Sprint MVNO Text Now. Both MVNOs are not very well-known, and while Jolt Mobile may not be a contender for high data users, Text Now seems to offer some competitive pricing. There have been some huge changes going around both the prepaid and postpaid phone market in the last few years. Postpaid carriers are starting to move away from contracts and prepaid carriers are offering more monthly plans and dropping their per-minute pay-as-you-go options. So, because I know a lot of you don’t use your phones as much (and because it’s harder to find) I went through the different companies and found a list of at least most of the companies that have some form of pay-as-you-go. It seems like all of the carriers and MVNOs are busy shouting over each other that data is the most important, and that’s what everyone should want. But, what if you need a lot of texting and not a lot of everything else? Well, turns out you have quite a few options. How Much Do You Save with Prepaid? It doesn’t take a genius to figure out that when you pay less for something and you have the freedom to change things to suit your needs and budget, you’re going to end up saving money. That’s just basic economics. But, it’s one thing to know that you’d probably save a bit of money and another thing entirely to look at exactly how much money you’d probably save. Amid steady changes to their postpaid prices and offerings, Sprint has made a few tweaks to their Sprint Prepaid plans this week. With very little fanfare, they have dropped prices for all three plans. These changes will take place immediately. Kitty Wireless, a broker for Page Plus, has posted their September deal on their website. During the month of September, if you activate a new number on Page Plus (through Kitty Wireless) or port over a number to Page plus (again, through Kitty Wireless), then you can save 20% on your first monthly plan of $29.95 or higher. While saving 20% doesn’t seem like much (anywhere from $6 to $14 with the most expensive monthly plan), the activation and porting over are both free, which can definitely save you some money. 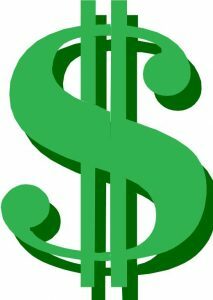 Will the Price War Move to Prepaid? If you’ve been following phone carrier news at all, you probably are aware of the pricing battle going on in the postpaid market between Sprint and their obnoxious pink rival, T-Mobile. It seems like almost every week, someone is changing some price or adding value to a plan with more data, more lines, more minutes, more everything, all for the same low price! And, while entertaining to watch, it hasn’t really changed much in the prepaid industry. For now. No-contract wireless prepaid plans have become more and more common and it seems like all of the four major carriers have monthly plans, prepaid brands or both. But as the prepaid consumer base grows, I have noticed a divide between the types of plans offered: pay-as-you-go reloadable accounts and prepaid monthly accounts. While the trend is quickly moving towards the latter, it is still possible to find pay-as-you-go plans without being grandfathered in. And that leads to another question: Which is right for you? Here are some pros and cons of each so you can decide. In an effort to be more competitive, PTel Mobile has launched 5 new unlimited no-contract plans ranging from $20-$65/month with data from unlimited 2G to 4GB 4G LTE, depending on the plan. They are also offering a promotion where you can get your second month of service free when you sign up. Unlimited mobile broadband prepaid plans are exactly what new cellphone users are flocking for many various reasons. Similar how house phones became almost obsolete more than a decade ago, is exactly what is happening to these high priced contracted plans. 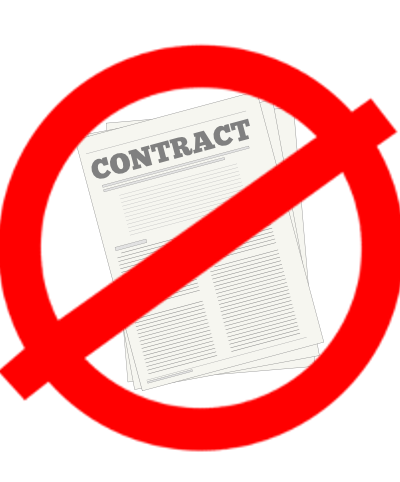 People leaves these contracts that they’ve been associated with for years and seemingly never look back to those plans ever again. Smartphones are a great investment as few will deny. The costs associated with smartphones can even be circumvented through selecting prepaid services. 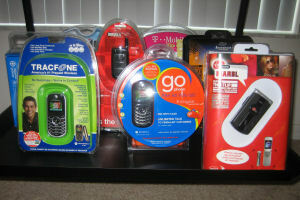 Not all of the various prepaid smartphones are low in cost. A few of them, thankfully, are. Here is a look at some of the more affordable ones available to buyers. 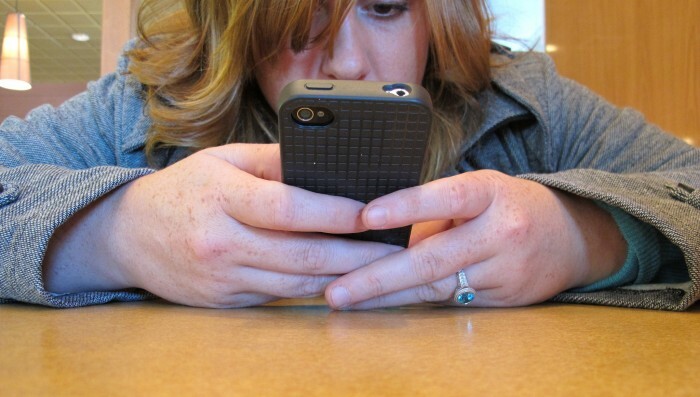 Being tied down to a strict two-year contract can be daunting, especially because of the associated fees involved if the contract is broken; which may be the reason so many cell phone users are turning to pre-paid plans instead to avoid paying more with conventional contract carriers and being stuck with them on a long-term plan. Logan Abbott, the president for MyRatePlan has stated “I predict in 2014 we will see a bigger number of customers switch to prepaid cell phone plans than any previous year.” Which is news that doesn’t come to much surprise as consumers are finding contract-free plans more appealing.